Tribe PR has been appointed by flexible work site Third Door as its comms agency. The new agency will use earned media, SEO, PR and social media to raise the profile of Third Door and its founder, Shazia Mustafa. Third Door, a family-friendly coworking space with an on-site Ofsted-registered nursery, was created by Mustafa nine years ago as a means of reducing the 'parenthood penalty' and helping parents return to their careers. The company, based in Putney, allows parents to ease themselves back into work while their children are safely cared for in the same building. Mustafa said: "Our vision has always been to create a community of like-minded individuals and join them together as a force for good. I'm committed to creating a movement to bring about a change in the culture of working families, where it is normal to work near your children and also focus on your own career." 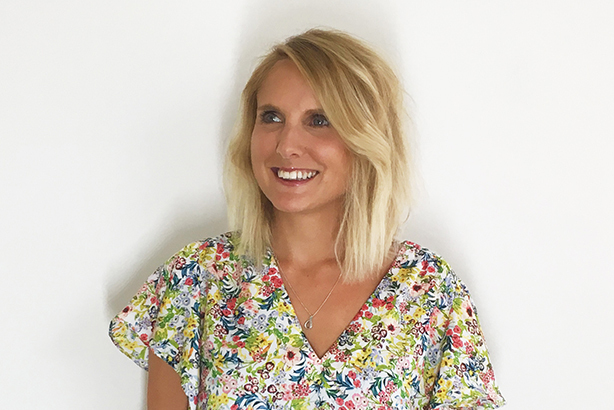 The client is close to Tribe PR founder Holly Pither’s heart, as she is also a new mother and understands the struggles working parents can face during pregnancy and when returning to work. Pither also runs a parenting blog, in which she writes about the issues working mothers face, with the aim of reducing stigma and guilt about going back to work. Mustafa said: "Given Tribe PR is all about creating communities and encouraging brand advocacy within your customer tribe, it felt like a great match. Also, as Holly is a new mum herself and a mum blogger, she really understands how our members feel." Third Door intends to expand to new locations over the next few years, and PR will be an important component of its growth. Pither told PRWeek: "It’s my belief that people don’t buy brands; rather, they join them. That’s just what Tribe PR is all about. I look forward to working with Shazia to encourage many more to join her movement of creating places where family and work can grow together. I look forward to a day when my daughter can access spaces like Third Door as the norm, rather than exception, and I am pleased to be part of this journey."